Oracle Virtualbox has released a new update for the Virtualbox 5.1 series with fixes to Linux 4.10 and Windows 10 hosts. 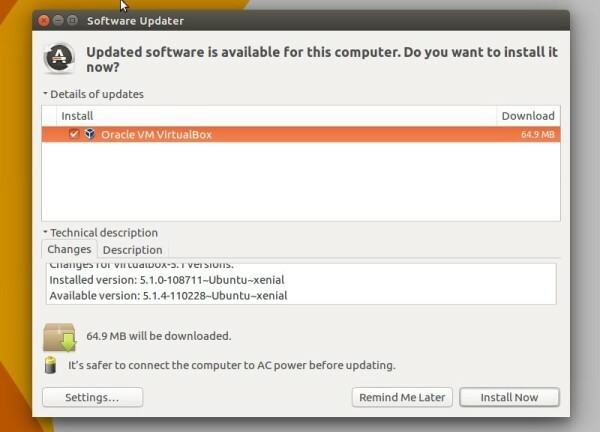 Choose download the deb package matches your Ubuntu edition and system type, then click install it via Ubuntu Software App. You may replace xenial in the code with your Ubuntu code name, e.g., yakkety for Ubuntu 16.10, trusty for Ubuntu 14.04 and Linux Mint 17. 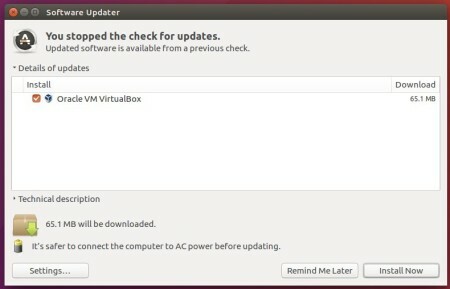 After adding the repository, you can launch Software Updater (Update Manager) and upgrade Virtualbox once a new release is out. 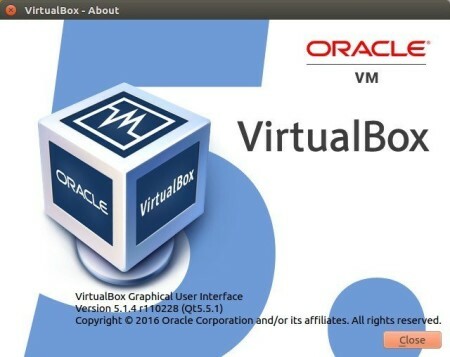 A new maintenance release for Oracle Virtualbox 5.1 has been released one day ago with Linux hosts and guests fixes and kernel 4.9, 4.10, 2.2.68 compile fixes. GUI: fixed certain keyboard capture issues for OS X hosts. 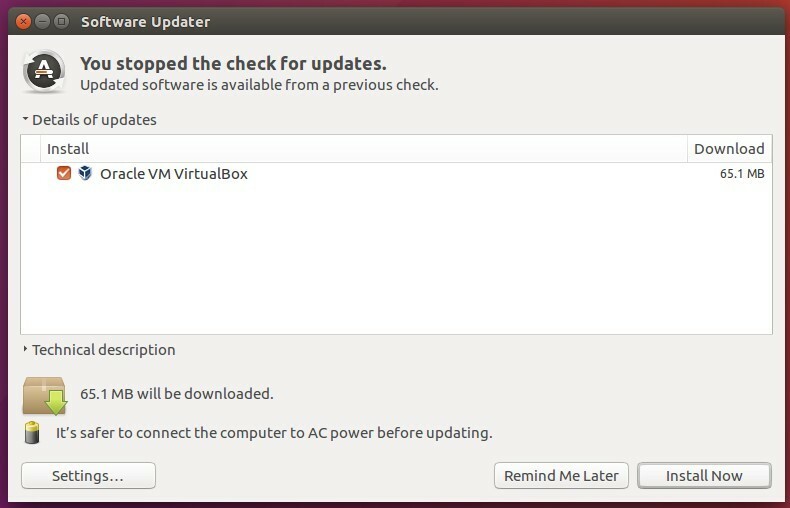 Grab the package (i386 for 32-bit, or amd64 for 64-bit) for you system and click install via Ubuntu Software. Replace xenial in the code with yakkety (for 16.10), or trusty for 14.04 and Linux Mint 17.x. 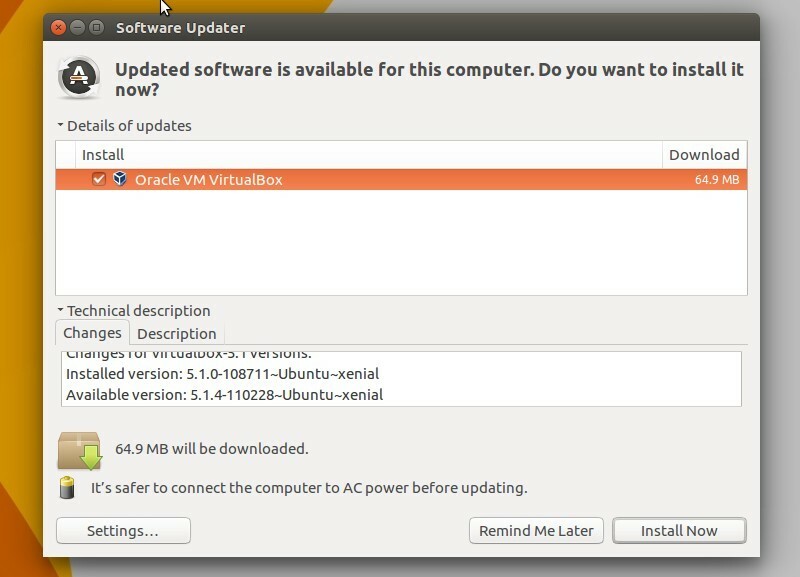 A new maintenance release for the 5.1 series, Virtualbox 5.1.10, has been released. For Linux, it brings fixes to Kernel 4.9 and Linux kernel module override rule. 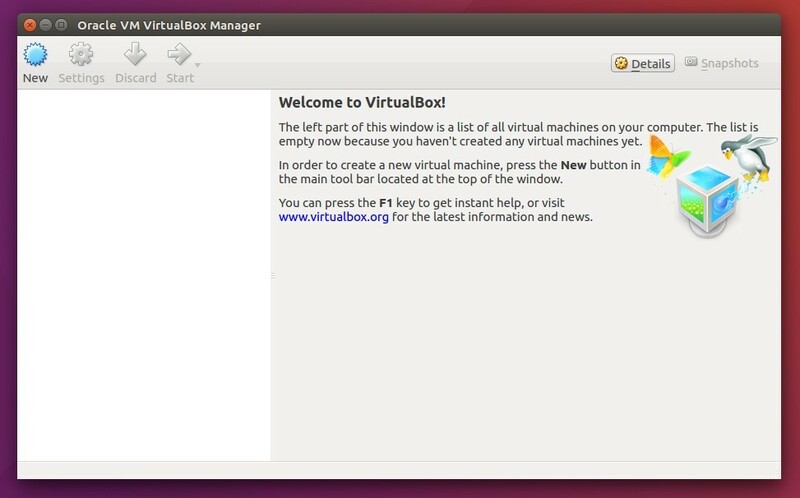 Then click to open the .deb via Ubuntu Software and install it. You may replace xenial in the code with yakkety for Ubuntu 16.10 or trusty for Ubuntu 14.04. 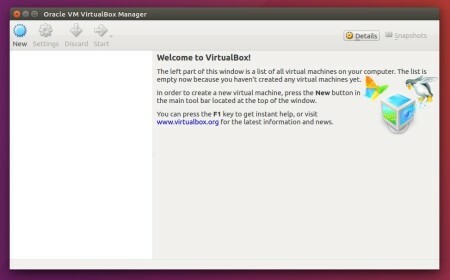 The second maintain release for the Virtualbox 5.1 series, Virtualbox 5.1.4, now is available for upgrade in the official Virtualbox Linux repository. 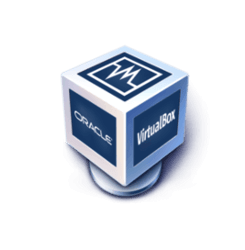 Oracle has not yet announced the release of Virtualbox 5.1.4 at the moment. The changelog will be available once it’s ready in the wiki page, and Linux binaries will be available for download in the Linux download page. The new release is ready for upgrade for all current Ubuntu releases, include Ubuntu 16.04, Ubuntu 14.04, Ubuntu 12.04, and their derivatives. replace xenial with trusty or precise for Ubuntu 14.04 or Ubuntu 12.04 and their derivatives.